This is the home page of the composites research group at the University of Oklahoma. Our facilities are located on the University's main campus in Norman, OK. Experimental and Theoretical investigation of short fiber orientation in mold filling. Proffessor M.C. 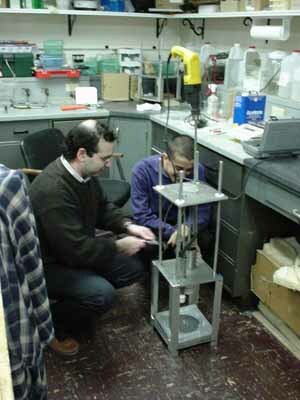 Altan and student Randal Fuller preparing to fabricate a Resin Transfer Molded part.